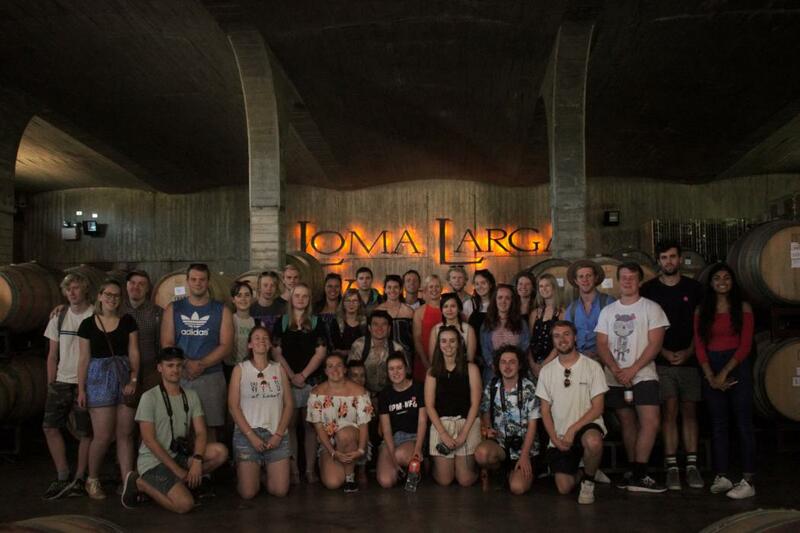 The ECON228 Study tour to South America course provides students with the opportunity to travel to Chile and Argentina to learn about the business of selling wine. ECON 228 uses economic thinking to understand many aspects of the business of selling wine, such as the complexities of the demand for wine as an experience/luxury/addictive/investment good, how asymmetric information affects the wine market, the incentive for wineries to engage in horizontal and vertical differentiation, the choice wineries make to vertically integrate the various stages of production vs. outsourcing some and the market structure in the industry. After learning the theory, students can see how it applies in practice during our winery visits in the Maipo Valley and the Casablanca Valley in Chile, in Mendoza in Argentina and in Waipara in New Zealand. 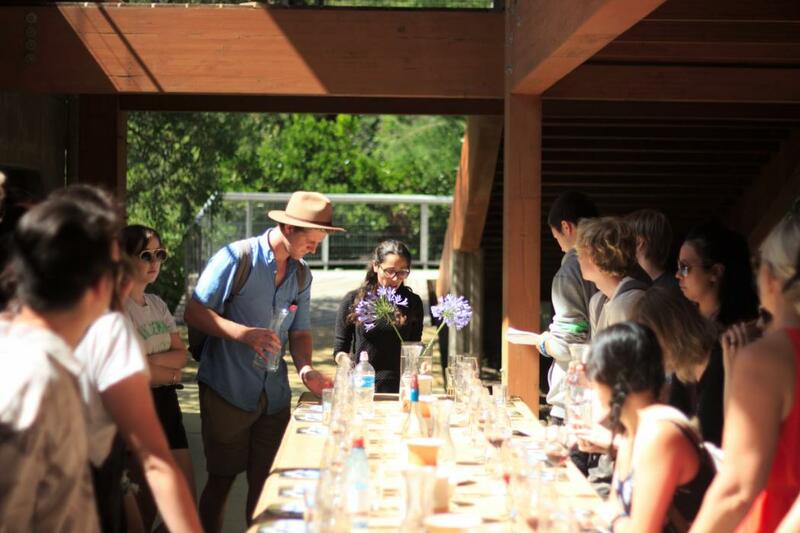 The study tour allows students to gain first-hand experience in the industry and to learn about the intricacies of viticulture and wine making as well as the cultures and business environments of Chile and Argentina, which are essential for the understanding the business of selling wine. As a happy by-product, students are likely to gain an appreciation for fine wine. The study tour is open to anyone who has completed a year of study at UC as well as taken ECON 104. It is a limited-entry course and the maximum enrolment is 30. Students will be selected on the course based on an online application where emphasis is mostly placed on the student’s motivation for the course (based on the statement of purpose) and previous success in university courses. The course starts on 3 January 2019 and finishes on 15 February 2019 with the study tour taking place 9 January – 8 February 2019. I want to know more. What do I do next? If you are keen to find out more about ECON 228, keep an eye out for the information evening that normally held during week 2 of Semester 2 (late July). You can also talk to the course coordinators for an overview of the course and discuss funding options and scholarships that might be available. The course starts on 3 January 2019 and finishes on 15 February 2019 with the study tour likely taking place on 9 January – 8 February 2019. The course starts with an orientation week on UC campus during which we do our first winery visits in Waipara Valley. Applications for ECON228 are now closed. ECON228 is a 200-level Economics paper; however, you do not have to be a BCom student to take the paper. The course is open to all students at UC provided you meet the entry requirements. Prerequisite requirements for the course are ECON 104 and ECON 105. ECON 228 is a limited entry course with only 30 places available for 2019. See the course information system for programme details. Contact course coordinators Laura Meriluoto and Richard Watt for more information.